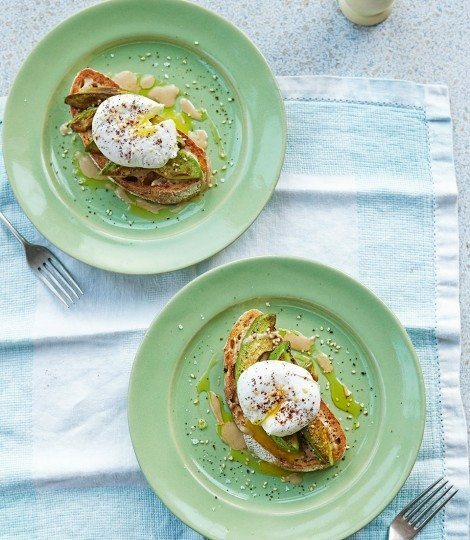 It's three weeks until we go on holiday and I've been really struggling the last few weeks with making healthy food choices, particularly at breakfast time so I thought I'd write a post with some healthy breakfast ideas and at the same time give myself some inspiration of what to eat in the morning. First up is chia pudding which is super simple and really healthy and filling, chia seeds are full of fibre and antioxidants. 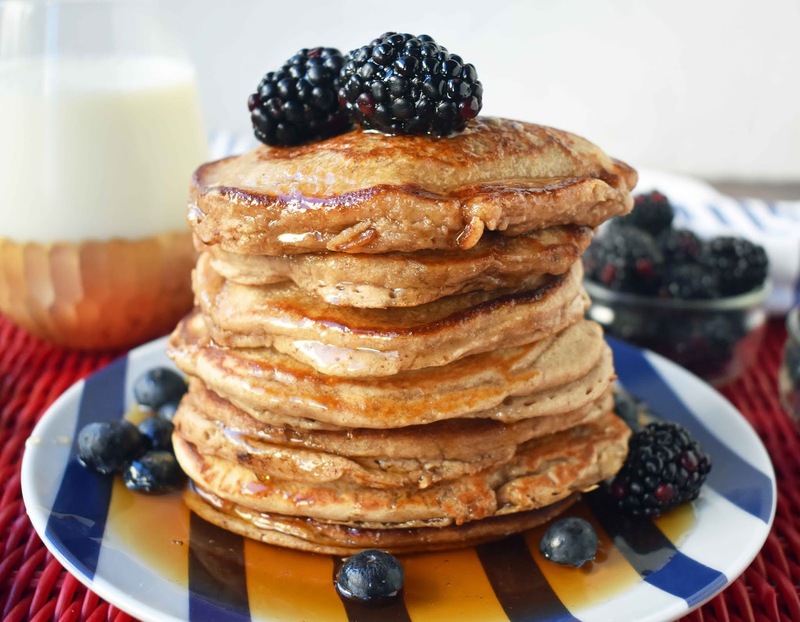 This meal takes hardly any time to make, infact you can make it the night before and it's ready to go first thing in the morning and you can add lots of different things to flavour it to suit your taste such as fruit, cinnamon, maple syrup etc. 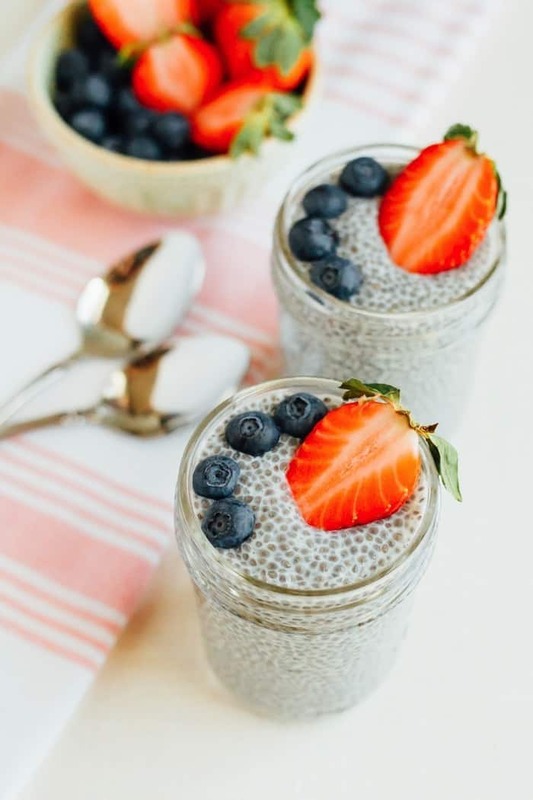 For a great chia pudding recipe click here. 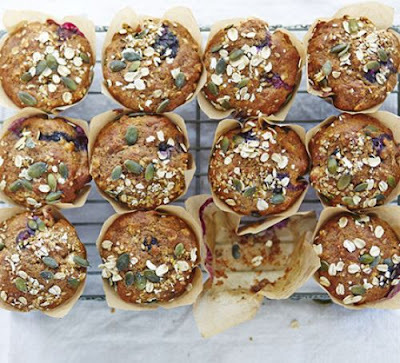 These delicious Breakfast Muffins are made with mashed banana and sweetened with apple sauce plus you can make up a batch of 12 to keep you and your family going all week, you can find the recipe here. 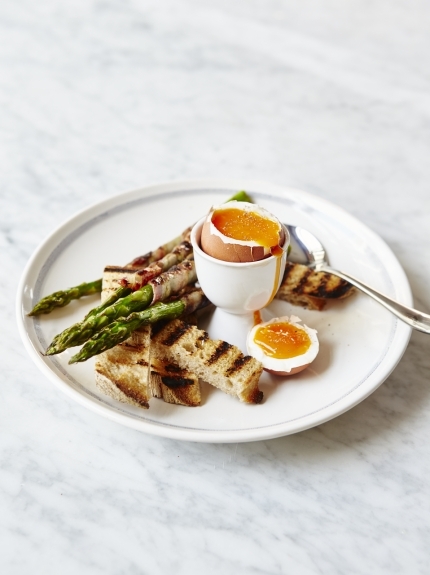 Boiled egg and asparagus soldiers looks like heaven on a plate to me, eggs are a great breakfast staple and a good source of protein and adding the asparagus gives you a head start on your five a day. This recipe is by Jamie Oliver and you can find it here. Poached eggs, tahini and pan fried avocado, another egg based dish so you've got your protein and then I had to include something with avocado because avocado is life! I have some tahini in my cupboard but I haven't used it yet so this would be the perfect time to give it a try, click here for the recipe. Last but not least are these super yummy banana oatmeal pancakes, they're gluten free, dairy free and sugar free so work well for all kinds of diets and they look amazing. For the recipe click here. Let me know if you try any of these recipes and also if you have any healthy breakfast suggestions for me. I grew up in a house with a Mother who is for lack of a better word a clean freak so you would think that some of that would have rubbed off on me but unfortunately not, I hate cleaning and I really struggle to motivate myself to keep our house clean and tidy all the time. We have a four bedroom house with three bathrooms and a w.c. so that's four toilets to clean and being completely honest just the thought of cleaning our whole house in one day seems like such a mammoth task that I just feel like it can't be done so why bother trying. Obviously living in a pig sty is not an option either though so I needed to come up with a plan that would make keeping the whole house clean all week but made it seem realistically achievable for me and that's when I decided it would be easier for me to break things down into small jobs to do everyday and all of a sudden it didn't seem so daunting anymore. 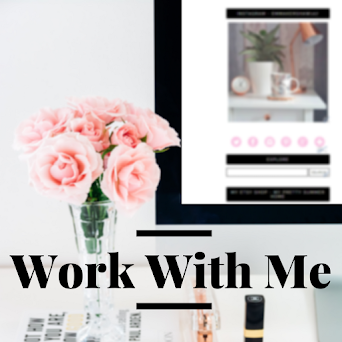 I now spend less than 30 mins a day (some days it's only 15 mins) cleaning and although my whole house doesn't look immaculate all the time it's clean and tidy most of the time which is good enough for me. Monday | Dust - I dust the whole house, upstairs and downstairs using a microfiber cloth, this may seem like a big job but if you're doing it every week it's a job you can get done really quickly, it takes me 15 minutes. Tuesday | Vacuum - I vacuum all the floors throughout the house and again when done regularly this is a job you can get done really quickly and then you're done with your cleaning for the day. Wednesday | Bathrooms - My least favourite job of the week but it has to get done and this job probably takes me the longest which is why I choose to do it on a Wednesday as it's generally the day I'm the least busy with other things. Thursday | Clean Floors - Our entire ground floor is laminate so it needs properly cleaning every week, I use one of those floor sweepers that you can attach large floor wipes to as I don't want to wet the laminate floor too much. Friday | Wash Bedding & Towels - I change all the beds and put clean towels in all the bathrooms. Saturday | Ironing - I iron all the clothes that we will need for the following week like school uniforms, my husbands work shirts and any other clothes we might need. Sunday | Day Off! - This is a chill out day so I try and just relax on a Sunday unless there's a job that really needs doing. So that's my weekly cleaning routine, obviously there are jobs that aren't on the list like cleaning the kitchen and this is because the kitchen is an area that I clean daily as it get's messed up several times a day, so I clean the worktops, oven top and kitchen sink at least once a day (mostly more). 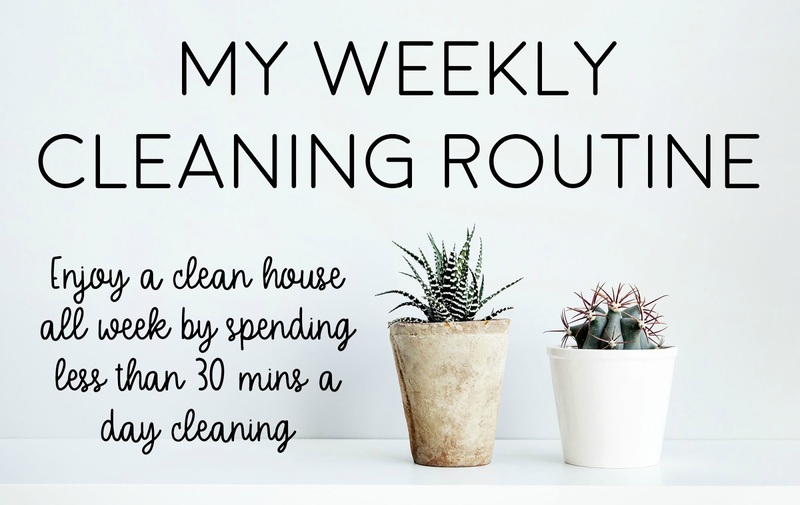 If you're struggling to keep on top of cleaning I hope this post helps, leave me a comment if you give this routine a try and how it works for you and also I'd love to hear what your weekly cleaning routine is or any tips you have for me. It's coming up to the end of the school year and the nightmare decisions of what to get as thank you presents for your children's teachers, if you're anything like me you'll leave it until the last minute and then panic buy the first thing you see which ends up being the same thing everyone else bought and the poor teacher ends up with 30 key rings with apples on. 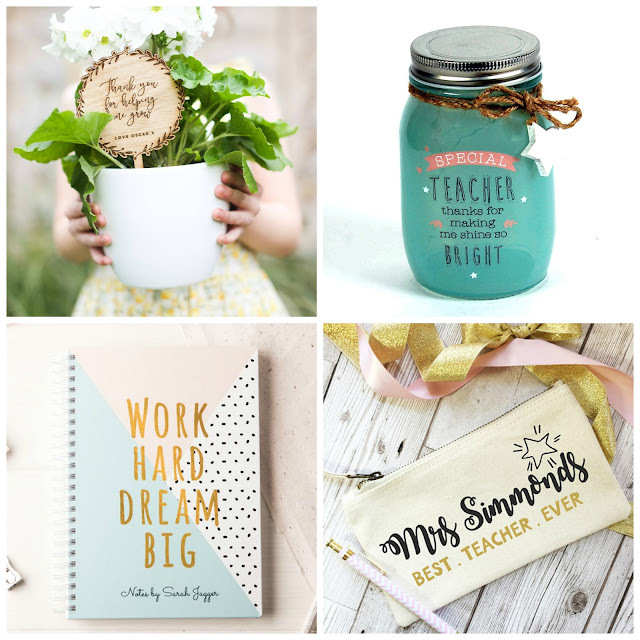 Never fear though because I'm determined to be prepared this year and in the process of finding gifts for my children to give to their teachers I thought it would be a good idea to include them all in a blog post which will hopefully give my readers some new ideas. The first item is this beautiful Personalised Print from My Pretty Summer Home on Etsy which is actually my shop, I designed this print for my daughter to give to her favourite teacher and I loved it so much I had to add it to the shop. You can also find lots of other prints and baby accessories in the shop which make perfect baby shower gifts. The next gift is an adorable Personalised Plant Marker which says 'Thank you for helping me grow' add this to a little pot plant and it makes a super cute gift idea. I'm a little bit obsessed with mason jars at the minute so I had to include this LED Light Up Mason Jar as I think any teacher would appreciate receiving it. 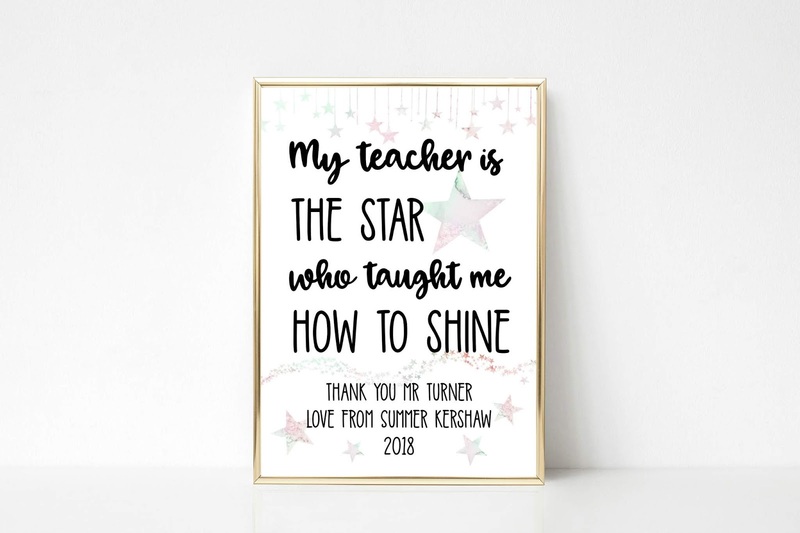 Something that would more than likely come in handy for a teacher is a notebook so this Personalised Notebook would make a perfect gift. And lastly another super useful gift for any teacher is a Personalised Pencil Case just to make sure that everyone in the staff room knows who the best teacher ever is lol. I hope this post was helpful and gave you some good ideas, if you end up buying any of these items leave me a comment and let me know, also if you have any gift ideas yourself I'd love to hear them. You can find my shop over on Instagram here, if you pop over to take a look don't forget to say hello!